The effort to update these codes started long before current President Toni Preckwinkle took office, but it is a credit to her administration that it has finally taken place. Imagine the frustration of dealing with a code that, for the most part, was a written more than 50 years ago and organized in a fashion that was completely different from what is commonly used in most communities today. This move will greatly improve the ability of design professionals to meet code requirements for their projects and lead to better, safer buildings and, hopefully, quicker plan reviews. Although Preckwinkle has recently tried to eliminate as many unincorporated areas in Cook County as possible, there are still nearly 100,000 residents who will benefit from this change, as well as many owners and tenants of commercial office and retail buildings. 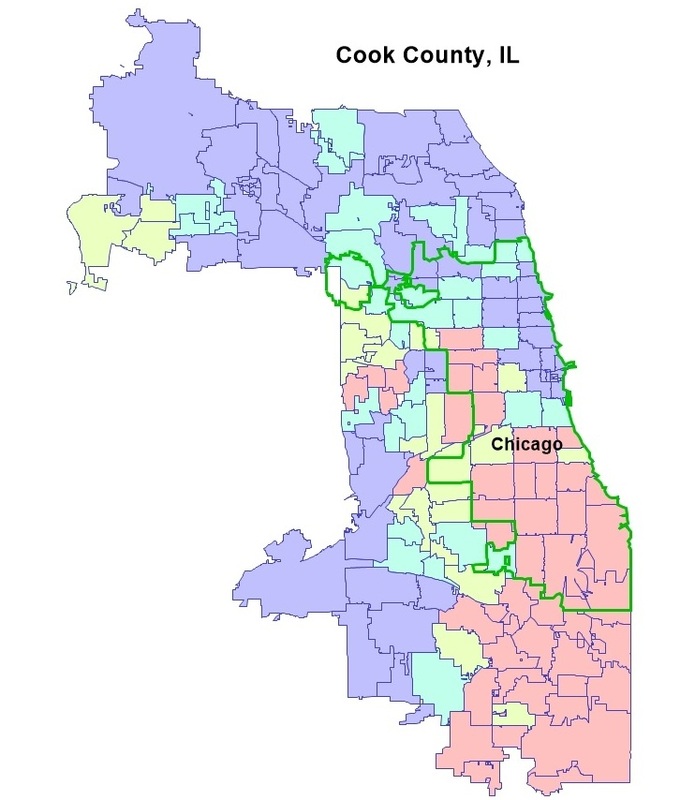 Communities adjacent to unincorporated Cook County made the change to the International Code Council (ICC) versions and updated their Electrical Code years ago. Now, regardless of whether you are within an incorporated or unincorporated part Cook County, you will be using the same basic codes as the rest of the State and the country. So, why is Chicago different? Why doesn’t Chicago have more updated codes and standards? Attempts have been made to move in that direction as far back as the 1990’s, but only certain codes made it through the City Council (Electrical, Plumbing, Energy, Mechanical, and Elevator). Some have speculated that trade unions have been the force behind the opposition, but that really makes little sense because the aforementioned codes were updated without much in the way of resistance. What makes the fire and life safety aspects so challenging so as to prevent them from getting the major overhaul that is long overdue? Perhaps it is the daunting task of taking away all the current computerized standard code violations and corrections from building code officials, retooling their systems and retraining their staffs. It could also be that there simply is no groundswell of support from the building and design community to advance the cause of life safety in Chicago by adopting codes that could very well be more stringent than what is currently enforced. Chicago now appears to be an even more isolated island in a world of updated codes and standards. With unincorporated Cook County finally moving into the 21st Century when it comes to codes and code enforcement, isn’t it Chicago’s turn to do the same?